A new interactive Condition Prevalence report is now available based on data in the Colorado All Payer Claims Database (CO APCD). The report provides information to help Change Agents find ways to identify variation in chronic and life-threatening health conditions across the state with the ultimate goal of improving the health of Coloradans. Similar to the Cost of Care, Utilization and Quality of Care interactive reports also available on www.civhc.org, this new report enables viewers to evaluate chronic condition trend information to see how different counties, county groupings (rural and urban), and Health Statistics Regions compare to each other. This geographic information helps communities benchmark themselves to others and find opportunities to improve health at the local level. Central mountain counties, including Gunnison, Pitkin and Eagle have some of the lowest prevalence of most conditions including Hypertension, Diabetes, COPD and CHF. 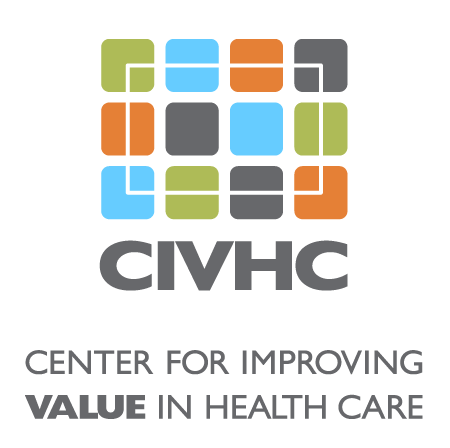 We welcome any feedback you may have on this latest report from the CO APCD by contacting us at info@civhc.org.